The Model Railway Club (MRC) is recognised by the Guinness Book of Records as the longest-established model railway society in the world, having been formed in 1910. The club has been synonymous with the hobby for over 100 years, with many famous members including Peter Denny (builder of the iconic Buckingham Great Central layout) and C J Freezer (Former editor of the Railway Modeller magazine). The clubs exhibition at Westminster Hall was for much of the 20th Century ‘the’ exhibition. Today, the MRC is the largest club in the UK and has regular events and workshops hosted at their own purpose-built premises, Keen House, situated in central London, 10 minutes walk from Kings Cross. As the home of Railway Modelling, the MRC wanted their website to attract new members – not just at home in London – but also from overseas. The MRC also wanted their website to attract younger railway modellers to join their regular monthly club for younger modellers: the YMRC. Our lead designer Lucas Callahan worked closely with the MRC team to design their new membership website with a contemporary look and feel to complement the MRC’s special heritage. The new MRC website is built in WordPress and is fully responsive with a bespoke administrator backend so that web pages and blogs can be added easily by MRC staff. 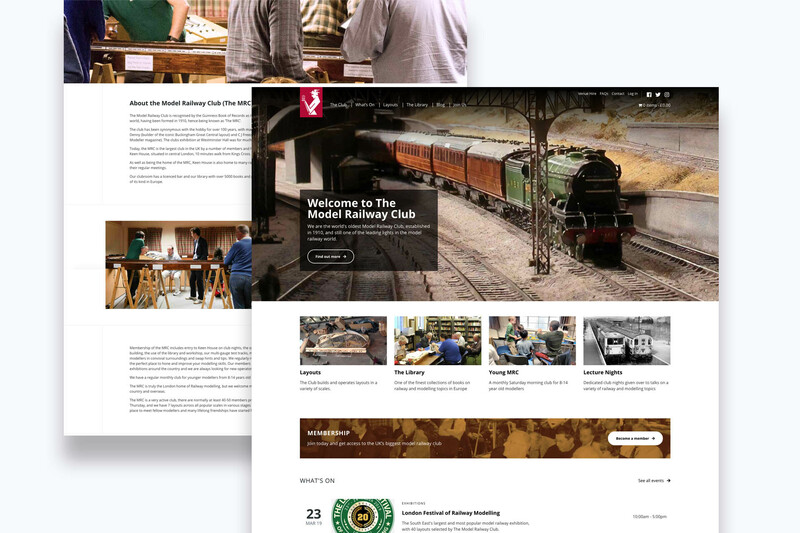 To keep in-line with the heritage and branding of the MRC, original photography of MRC meetings and workshops is used these throughout the website to express the library’s special place in Model Railway culture and history. To make it easier for new members a restructured and simpler sign-up process helps users to understand the different types of membership and membership duration so that they can and choose the right option for them. 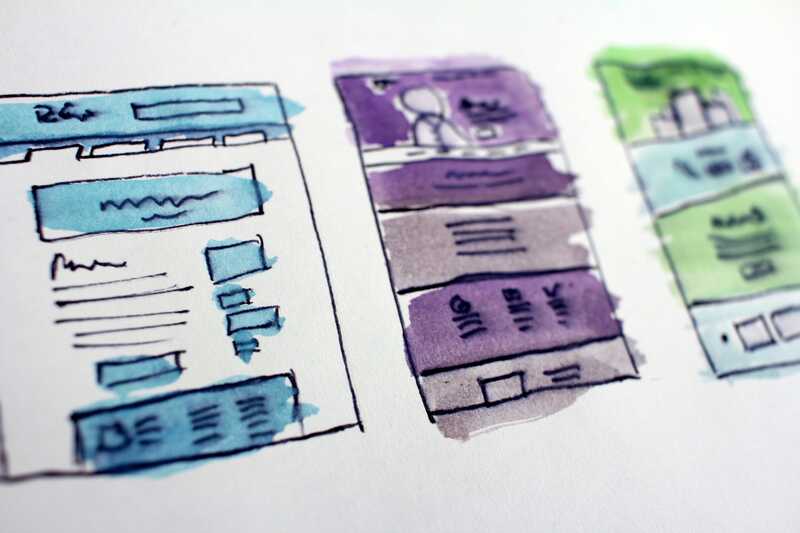 A key requirement was for the MRC website to be fully integrated with its in-house IT membership systems so that once a new user has completed the online sign-up process their membership can be managed by the MRC’s membership management team. To help MRC modernise their membership renewals process, we built a custom membership portal. Members can now use this to instantly renew their memberships, book rooms for events, hold discussions in user forums and access membership materials and information. To help manage MRC’s busy schedule of events, new events management functionality was to the home page of the new website. MRC can now seamlessly upload and market new events, and members can easily view and book their places. Fittingly the London Library website is hosted on our secure servers based in London at Telehouse North. You can take a look at the website by clicking here. 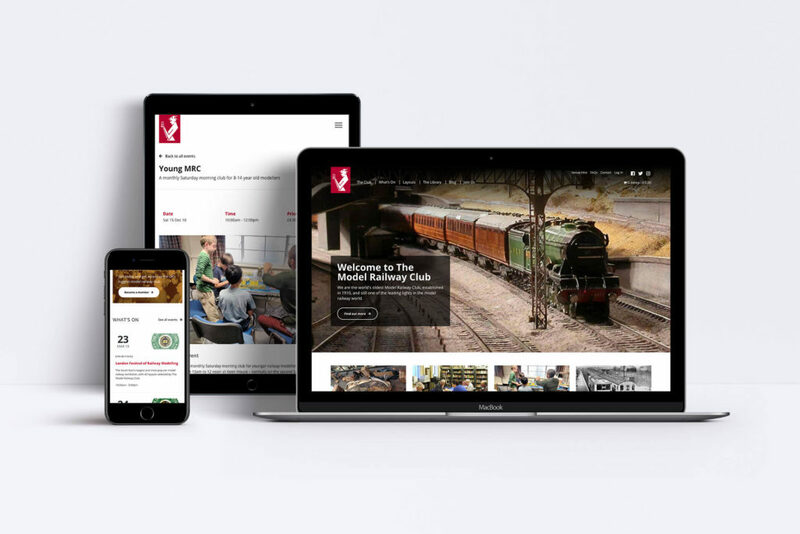 You can read more about how we built the Model Railway Club’s new membership website in our case study. 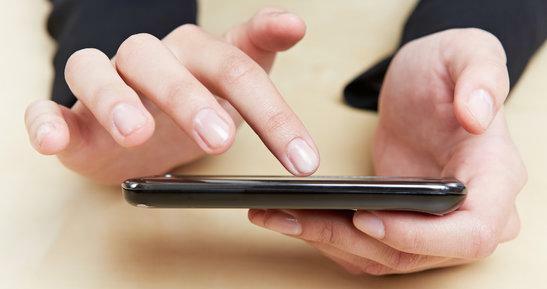 Why having a website with a responsive design that’s mobile friendly matters! 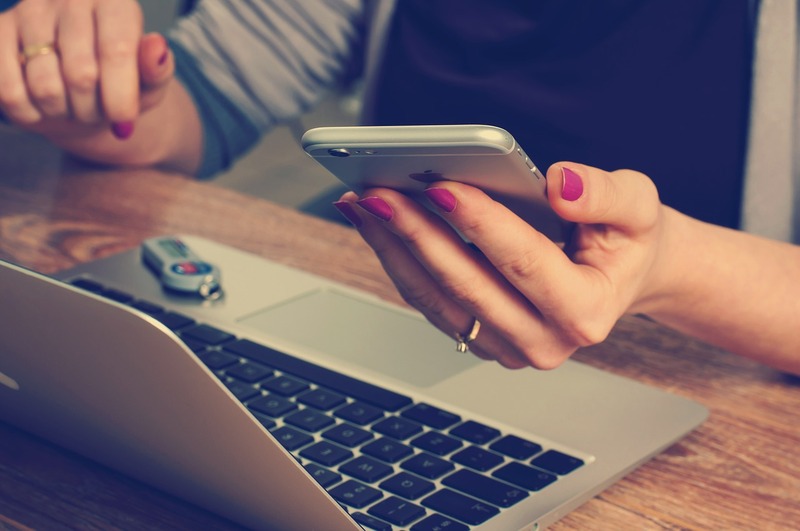 According to We Are Social’s new ‘Digital, Social and Mobile 2015 Report’, 27% of all website views come from mobile phones; while this is still far less than the 58% which come from desktop views, it is nonetheless still the second most popular way in which people access websites and therefore a crucially important aspect of a company’s digital strategy.